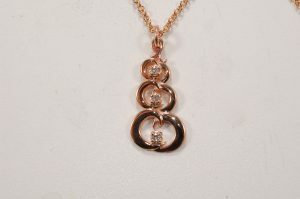 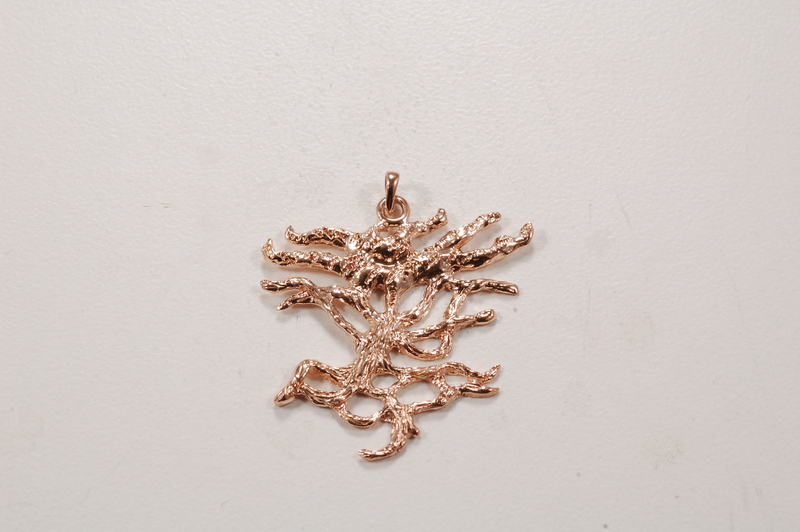 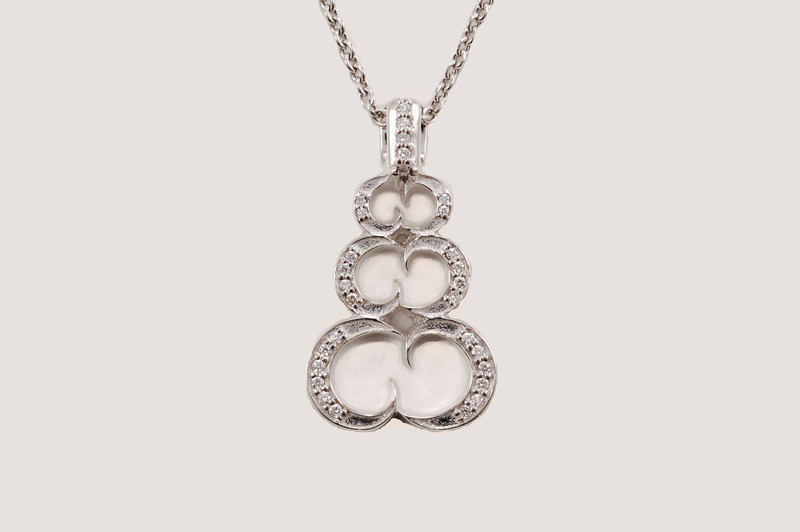 Cast in 14k rose gold, The Enduring Tree pendant is a unique design representing perseverance, grace, beauty and nature. 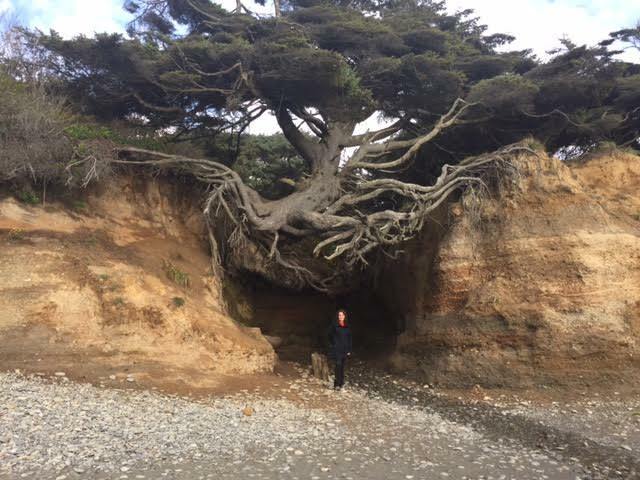 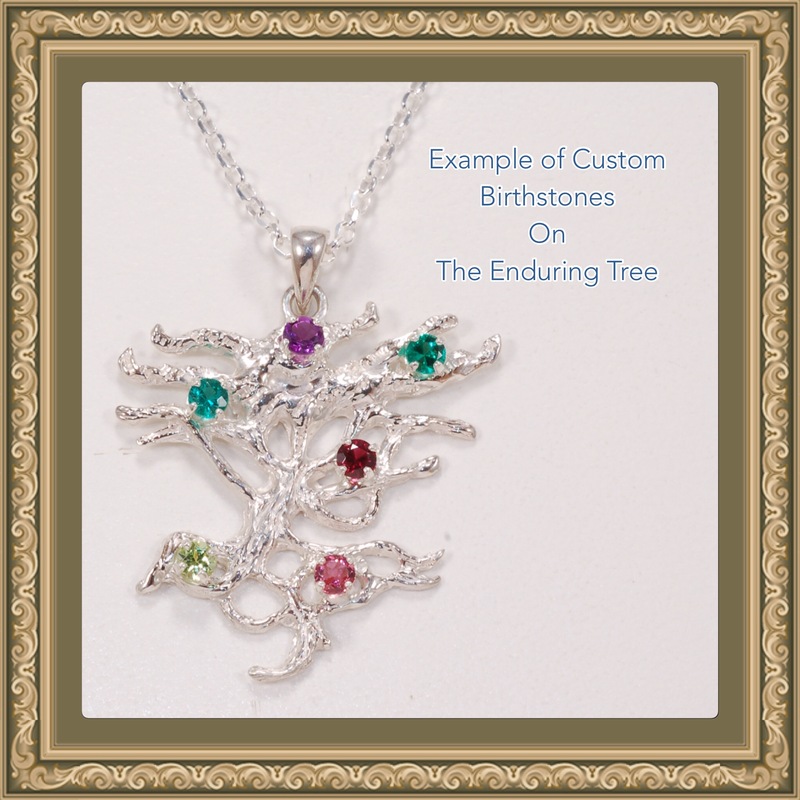 Along with your jewelry purchase, you will receive a card with the message and photo of the actual living tree in Brookings, OR that inspired Kas’ design! 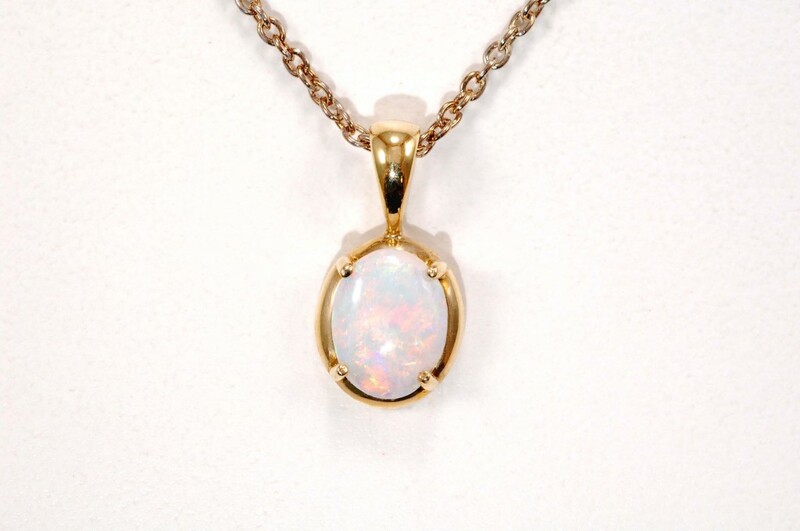 Personalize with birthstones to create your own family piece!